Welcome to The Moppet Shoppe! We pride ourselves for providing unique, quality children’s clothing, shoes, accessories and gifts for over 22 years! We have recently moved to Midtown Sacramento, a vibrant boutique haven where we can grow and thrive! Our unique designer brands consist of Giggle Moon, Mustard Pie, Le Top, Kissy Kissy, Kickee Pants, Isobella & Chloe, Biscotti, and much more! We have from everyday organics to dressy designer fashions for girls from newborn to 16, and boys from newborn to age 8. We carry high quality shoes such as See Kai Run, Pediped, L’amour, Saltwater Sandals, Kenneth Cole, and Baby Deer. We will insure that your child is fitted with the proper size of shoe! This is also a one stop destination for Baby Gifts! We have all kinds of rompers, sleepers, dresses, books, blankets and toys. We offer complimentary gift wraps! 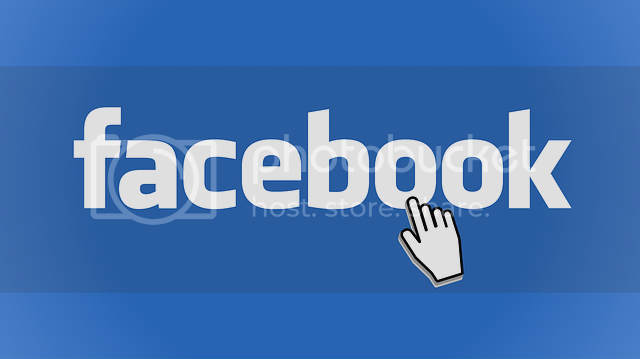 Like us on Facebook to see new collections that arrive daily! We also run Facebook specials and events! 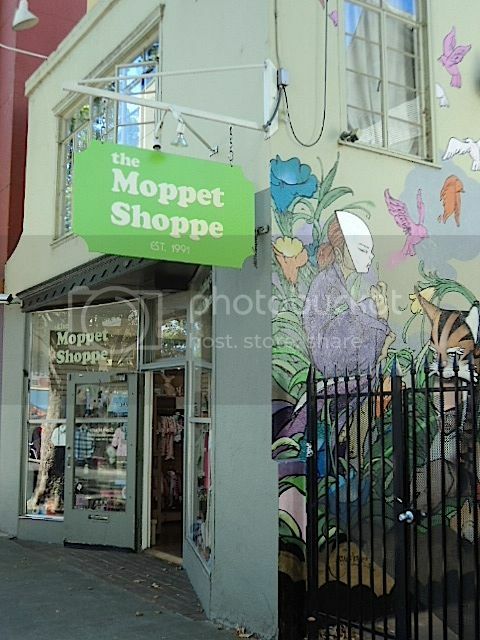 Come on in and experience The Moppet Shoppe for yourself!